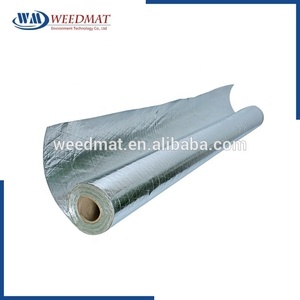 Dongguan Jiunuo Reflective Material Co., Ltd.
Q3. 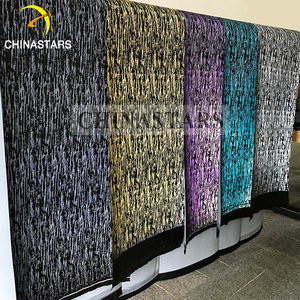 Has Chinastars reflective printing fabric been accepted by market and satisfied customers9 A: Yes. 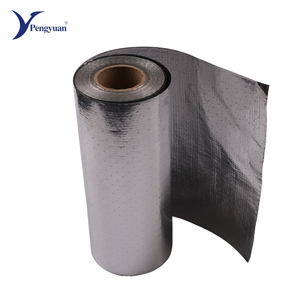 Our reflective printing fabric has been testified by both domestic and overseas market for over 3 years. Q4. 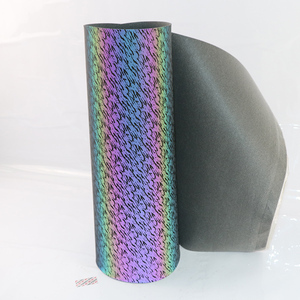 Can you purchase the target fabric for us, and sell us the printed reflective fabric9 A: Yes. 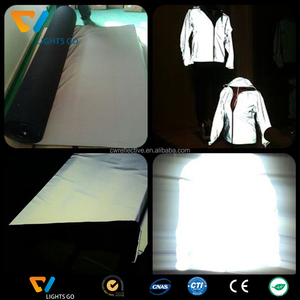 Fabric Composition UHMWPE/ Para-aramid /meta aramid /Polyester/ reflective fiber Fabric weight 15 0-300gsm Fabric width 57/58&rdquo; or customized size Function Reflective & fire resistant Construction woven Type Reflective fabric Color black, navy Reflective fabric series Reflective series are focused on its function and application more than it outward appearance and touch feel. 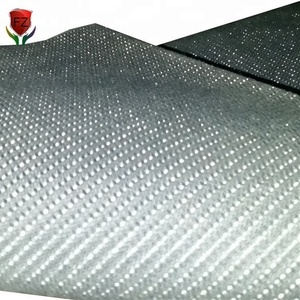 Q: Do you offer samples of this reflective f abric9 A: For the reflective f abric, we can provide samples, but the freight will be beared by buyer. 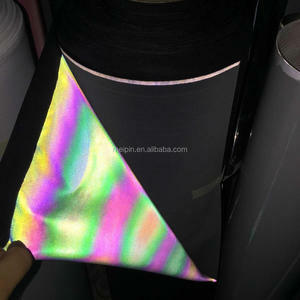 Q:When is the delivery time of this reflective Fabric9 A: The reflective f abric will be offered at around 25-30days after confirmation of the order . 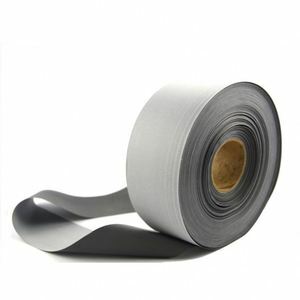 Heat Reflective Fabric has been an importent product in the Other Heat Insulation Materials market over the past year, and it was very popular in United States,Canada,Wales,Australia and India; As shown in the distribution chart, market shares of these countries are folowing: [ US:44.01%, CA:10.77%, GB:6.45%, AU:6.45%, IN:3.87%, other:28.45%]. 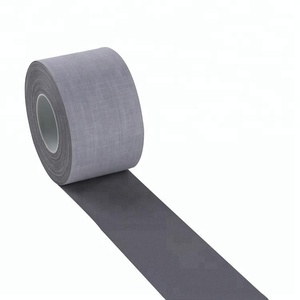 What's the trends of Heat Reflective Fabric product's market in 2018 (Dec 2016 to Jan 2019)?we have studied one years data on online sales, global shipping, search, sourcing and requirements of following products Reflective Fabric. Reflective Printing Fabric,Here is the report.During the research period (Dec 2016 to Jan 2019), the major trends are as following.